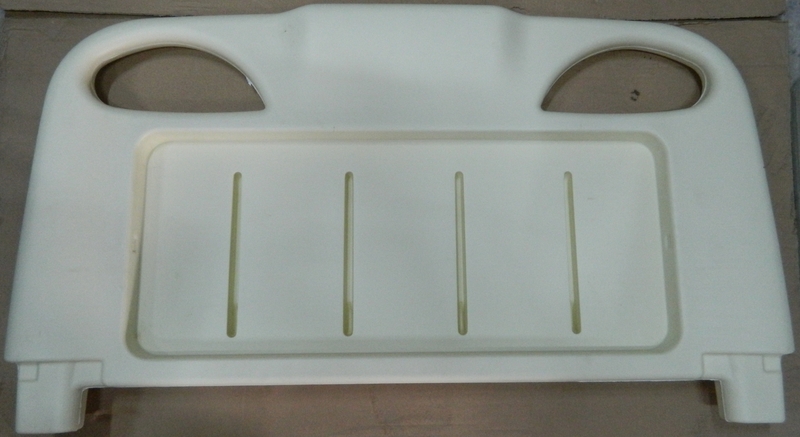 Using HDPE to make different type of medical bed components under blow molding process. Hospital bed or medical bed’s turn- over mechanism with bumper pad and bed guard rail along with headboard. The surface can install dining table and put service plate. This is common movable medical bed surface; Bed has containing sit medical bed surface and a bracket, sit mechanism with a lifting medical bed surface, the bedpan bracket and guide device, the agencies with drive screw nut and a swing rod, supporting leg device with movable bed surface and the rod of a pendulum. These institutions are located under the bracket rocker roller slide, by the swing of the swing rod and the medical bed surface or hold down. The instrument has the advantages of reasonable design, simple structure and convenient operation, and is suitable for the patient to stand up, take up and sit, and can reduce the pain of patients and reduce the burden of nursing staffs. 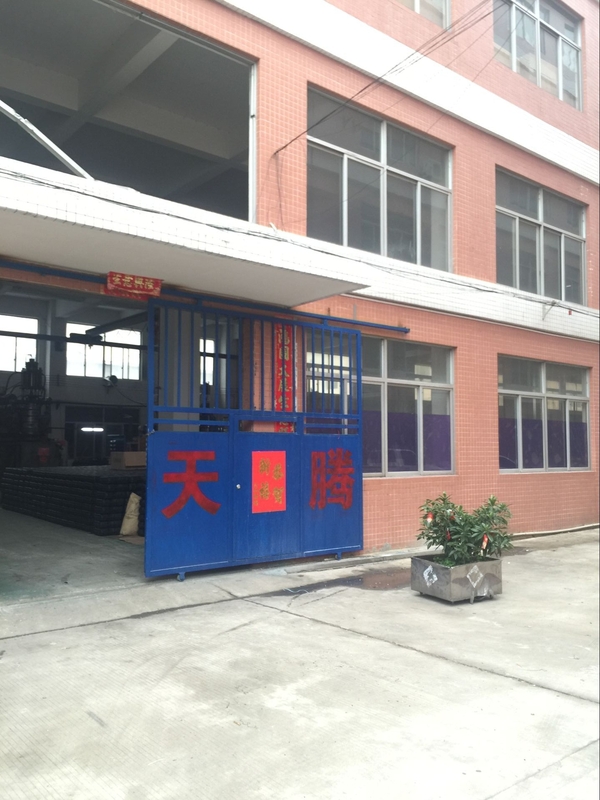 Tandem has produced different kind of medical bed components of blow molding to reinforce hospital conditions.